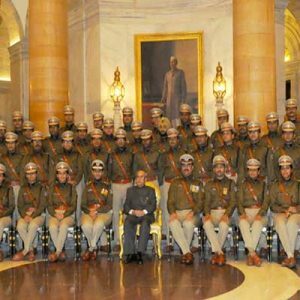 UPSC syllabus for Civil Service Examinations can be found in this page. Aspirants can use this page by taking print out or by bookmarking this page in your chrome or firefox browser. Syllabus of individual optional subjects will be provided on the corresponding page. You can find out the optional page syllabus by clicking on the link provided below. 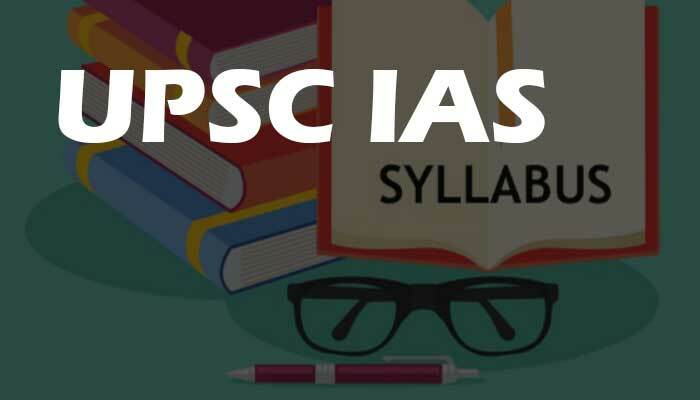 As an added advantage, we have attached the UPSC Syllabus 2019 PDF. You can get skip to UPSC Syllabus 2019 PDF that section from here. Preliminary Examination is the first phase of the examination. The Civil Service Preliminary Examination comprises of two papers each with 200 marks. These two papers are compulsory papers. Aspirants cannot skip these papers. The questions asked in these papers will be an objective model. Aspirants need to mark the correct option in the OMR sheet provided in the examination hall. Marking wrong options will fetch you negative marks. 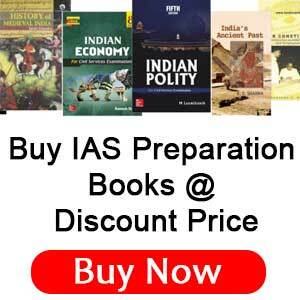 Read this: Recommended books for IAS Preparation. General Studies – Paper -II is the qualifying paper. Hence, the marks scored in this paper is not counted for the merit list. But, you have to score the minimum marks (66 Marks -33%) in this paper. 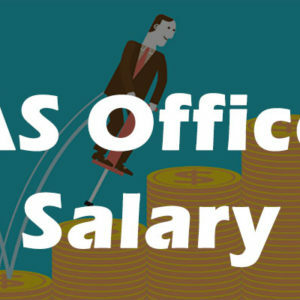 So that your Paper -I will be evaluated by UPSC. level), Data interpretation (charts, graphs, tables, data sufficiency etc. – Class X level). 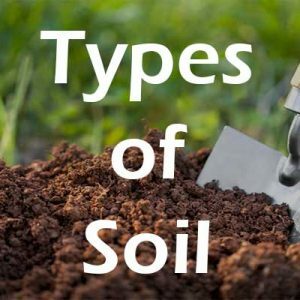 Candidates will be required to write an essay on a specific topic. The choice of subjects will be given. They will be expected to keep close to the subject of the essay to arrange their ideas in orderly fashion and to write concisely. Credit will be given for effective and exact expression. Indian Heritage and Culture, History, and Geography of the World and Society. Indian Heritage and Culture: Indian culture will cover the salient aspects of Art Forms, Literature and Architecture from ancient to modern times. The Freedom Struggle – its various stages and important contributors /contributions from different parts of the country. Post-independence consolidation and reorganization within the country. History of the world will include events from 18th century such as industrial revolution, world wars, national boundaries, colonization, decolonization, political philosophies like communism, capitalism, socialism etc.- their forms and effect on the society. Distribution of key natural resources across the world (including South Asia and the Indian subcontinent); factors responsible for the location of primary, secondary, and tertiary sector industries in various parts of the world (including India) Important Geophysical phenomena such as earthquakes, Tsunami, Volcanic activity, cyclone etc., geographical features and their location- changes in critical geographical features (including waterbodies and ice-caps) and in flora and fauna and the effects of such changes. 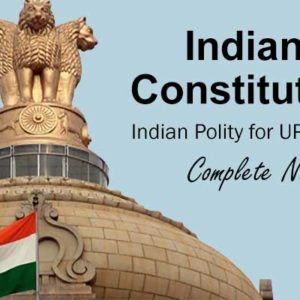 Indian Constitution– historical underpinnings, evolution, features, amendments, significant provisions and basic structure.Functions and responsibilities of the Union and the States, issues, and challenges pertaining to the federal structure, devolution of powers and finances up to local levels and challenges therein. Separation of powers between various organs dispute redressal mechanisms and institutions. Structure, organization, and functioning of the Executive and the Judiciary Ministries and Departments of the Government; pressure groups and formal/informal associations and their role in the Polity. International relations India and its neighborhood- relations. 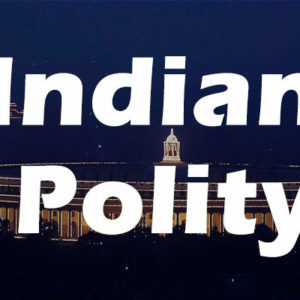 Bilateral, regional and global groupings and agreements involving India and/or affecting India’s interests Effect of policies and politics of developed and developing countries on India’s interests, Indian diaspora. Important International institutions, agencies, and fora- their structure, mandate. Technology, Economic Development, Biodiversity, Environment, Security and Disaster Management. Economic Development Indian Economy and issues relating to planning, mobilization of resources, growth, development, and employment. Inclusive growth and issues arising from it. Government Budgeting. Effects of liberalization on the economy, changes in industrial policy and their effects on industrial growth. Energy, Ports, Roads, Airports, Railways etc. Disaster Management: Disaster and disaster management. Contributions of moral thinkers and philosophers from India and the world. Probity in Governance: Concept of public service; Philosophical basis of governance and probity; Information sharing and transparency in government, Right to Information, Codes of Ethics, Codes of Conduct, Citizen’s Charters, Work culture, Quality of service delivery, Utilization of public funds, challenges of corruption. Case Studies on the above issues. These are the Optional Papers, You can choose whatever optional paper you like from the list of optional provided by UPSC. The optional subject comprises with Paper I and Paper II for 300 marks respectively. Sociology, Geography, Public Administration, History, Literature are the most popular optional papers among the UPSC aspirants. 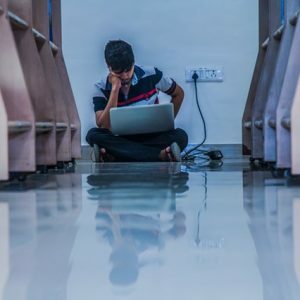 You can read our special guide if you too confused in choosing optional paper or you are from Engineering background and struggling to find out the best optional paper for Engineering background candidates. The interview/personality test is the final stage of UPSC Civil Service Examination. The Personality test will be conducted by experts those who have wide knowledge in their specialized area. The Interview duration will vary from person to person. But the normal duration stated by aspirants those who went through the interview process is 40 to 60 mins. The Interview board try to assess your internal strength, knowledge and personality suitability for civil service. Most of the questions asked in this interview session will be in the conversational tone. So you can express your views in the unbiased format. 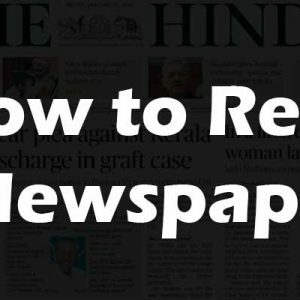 You can read our UPSC interview tips article to know more about this. You can expect questions from your Previous job, Hometown, Graduation, Hobbies and Current issues related to national and international. The interview test will be for 275 marks which will be added with your mains marks and included for your final ranking. 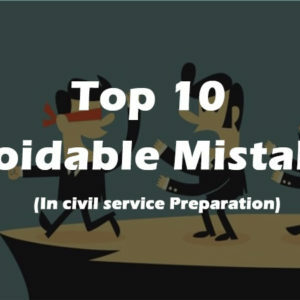 Most of the users mailed us to send UPSC syllabus 2019 as in the PDF format. As you see, we cannot send the syllabus to all through email. So, we created it as PDF and uploaded it here. If anyone wants the UPSC Syllabus PDF then he can download by clicking the below link. And also please share this UPSC Syllabus 2019 PDF with your friends. For most recent notifications on IAS syllabus. Kindly visit the UPSC.gov.in website.